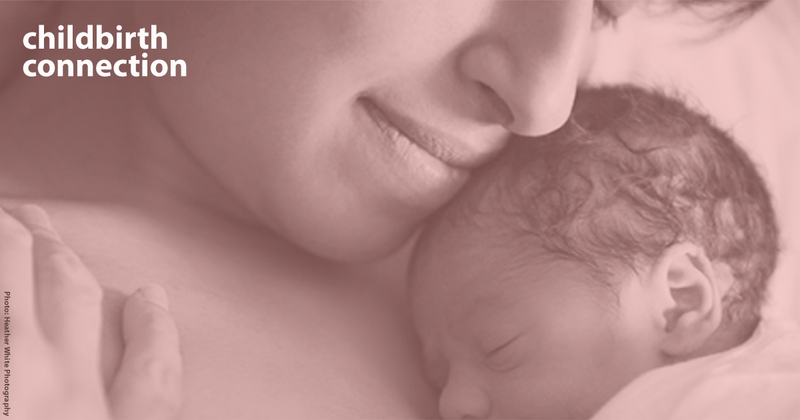 Childbirth Connection promotes safe, effective and satisfying evidence-based maternity care and is a voice for the needs and interests of childbearing families. Learn more: childbirthconnection.org and @childbirth. 21 links pointing to Childbirthconnection.org were found. The most used keywords in text links are Childbirth Connection and Childbirth. Individual words like Connection, Woman, Pregnant and Click are frequently used in text links from other websites. The most important links to the website are from Mana.org and Perinatology.com. The homepage of Childbirthconnection.org and the subsite /article.asp are most referenced by other websites. The table shows the most important links to Childbirthconnection.org. The table is sorted in descending order by importance. The table shows websites of Childbirthconnection.org, which are often linked by other websites and therefore they are classified as important content. four profiles were found for Childbirthconnection.org in social networks. Among other social networks the website is represented in Facebook, Twitter, LinkedIn and YouTube. The web server used by Childbirthconnection.org is run by WhippleHill Communications and is located in Bedford, USA. On this web server 28 other websites are hosted. The language of those websites is mostly english. The webpages of Childbirthconnection.org were developed using the programming language JSP/JAVA. The website uses the latest markup standard HTML 5. The website does not specify details about the inclusion of its content in search engines. For this reason the content will be included by search engines.